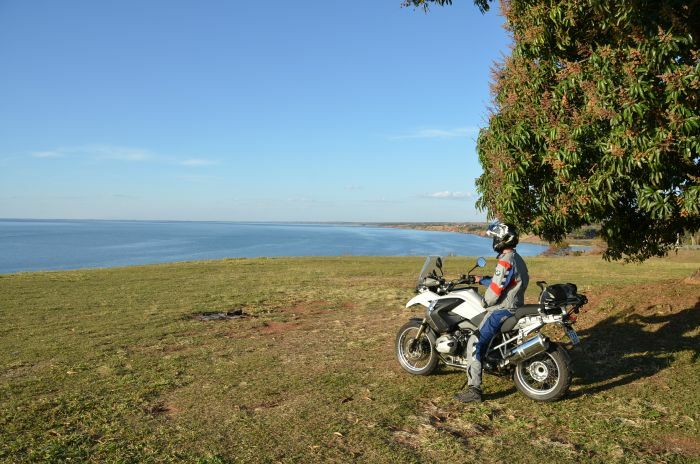 Beautiful scenery, amazing wildlife and excellent riding all comes together to make Brazil a playground for motorcyclists. Gisele Boxer tells us why you should tour the South American country next year. Gisele Boxer: Brazil is a giant tropical country (the fifth largest in the world) with a huge diversity of landscapes, mountains, twisted roads, deserted areas, flooded areas, canyons, paradisical beaches, forests, wildlife, you name it! Foreigners are usually impressed by the country’s natural resources and the typical behaviour of the people whose genuine willingness to talk to ‘strangers’ is usually remembered by all as one of the best experiences in the country. ABR: Is Brazil a safe place to ride? GB: Yes! People are usually nice, the country has no major conflicts or natural disaster. Criminality is usually located in the non-tourist neighbourhoods of big cities, as in most countries. ABR: When is the best time to ride Brazil? GB: As a tropical country Brazil offers all-year-round sun shine and good weather regions. ABR: Is the wildlife dangerous in Brazil? GB: Only if you get too close to it! In fact, wildlife is located in protected areas. ABR: How cheap is fuel in Brazil? GB: Around 72p per litre as of Feb/2015. 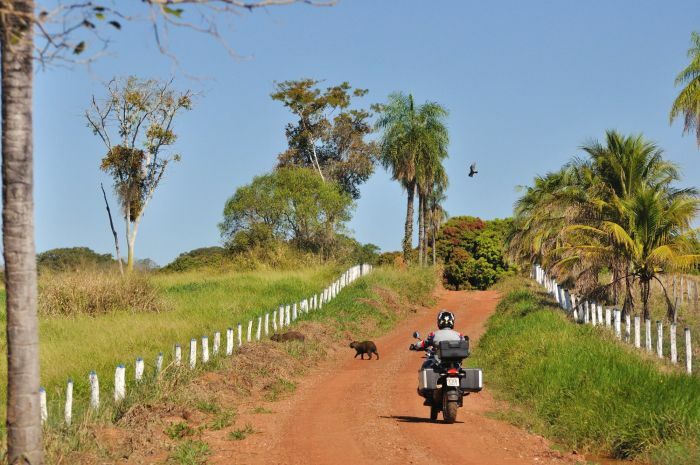 ABR: Is motorcycling popular in Brazil? GB: Very much. And it is a fast growing market for big bikes. 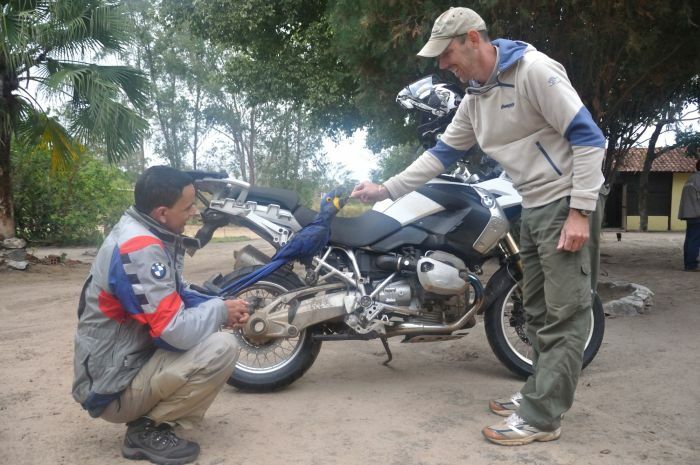 BMW Motorrad installed it’s first manufacturing plant outside Germany in Brazil in 2011. ABR: Are other road users in Brazil good drivers? Or are there lots of accidents? GB: In general they are good drivers. Accidents are more likely at night, on rainy days and during holidays due to high traffic. ABR: What are the hospitals and other medical facilities like in Brazil? GB: Again as the country is very big and diverse, it all depends on where you are. You might be close to an international high standard hospital or have a very poor service nearby. ABR: Is it an expensive country to travel in? GB: Not really. By my experience, travel costs in Brazil are similar to an average European country, and you’ll find a range of service costs; from low budget hostels to luxury resorts, for instance. ABR: If my bike breaks down while I’m riding in Brazil, is it easy enough to find a mechanic with knowledge about motorcycles? GB: Small motorcycle (e.g. up to 300cc) mechanics and shops are spread all over Brazil as they are very popular in the country. For bigger bikes there are fewer professionals and shops available, which means the problem could be solved in a small city or your bike may have to be transferred to a bigger city for specialised services. ABR: What are the most suitable bikes for riding Brazil? GB: Definitely the big trailies as the country has all kinds of terrain to ride on. ABR: Are you allowed to ride off-road in Brazil? GB: Oh yes! For those who are experienced off-road, Brazil is like a playground. In the Pantanal region, for instance, all attractions are reached via dirt roads. ABR: What about camping? Are there any laws about wild camping? GB: There are areas where you’re allowed to camp, and also areas where you are not. One should find out if you can camp in a certain location before you do. ABR: Conversely, are there any areas I should avoid? 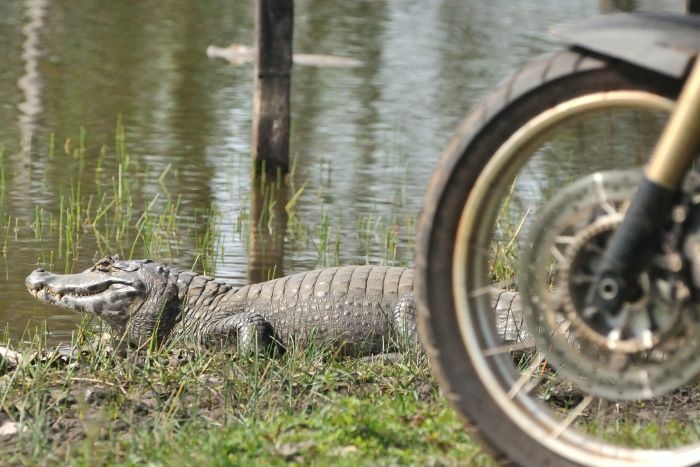 GB: Although the Amazon area is a must see in Brazil, I would not recommend to go there on a bike. It is much better to hire a local boat and take a trekking tour as the region has almost no secondary roads to ride (mostly rivers) and the temperatures and humidity are very very high. ABR: What’s the food like? GB: Food is very well appreciated both by locals and foreigners. Tropical fruits are everywhere, meat quality is well recognized in the south and fish along the big coast. ABR: What else is there to do, other than ride? GB: As mentioned, Brazil is like a huge natural playground, very much appreciated by people who love to go outdoors. I strongly recommend riders to dedicate some days to also explore the country off the bike. There are unique places and moments that can only be experienced on foot. ABR: What’s the benefit of going on a guided tour of Brazil rather than touring by yourself? GB: I believe that with a proper guided tour anywhere in the world the experience can be rich and pleasant when it gives the opportunity to go deeper into the country’s stories, details, hidden places and local customs. Naturally, having a support car and spare bike can always be handy when having mechanical problems. Gisele Boxer runs a tour company based in Brazil called BOXER Moto Adventure (visit www.english.boxermotoadventure.com.br). 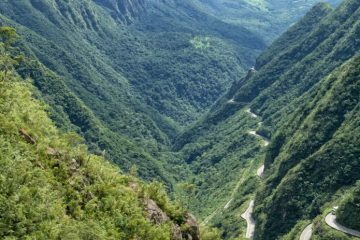 The company offers five guided tours (four in Brazil and one in Peru) all averaging about nine days riding and take in some of the best roads and experiences these South American countries have on offer. 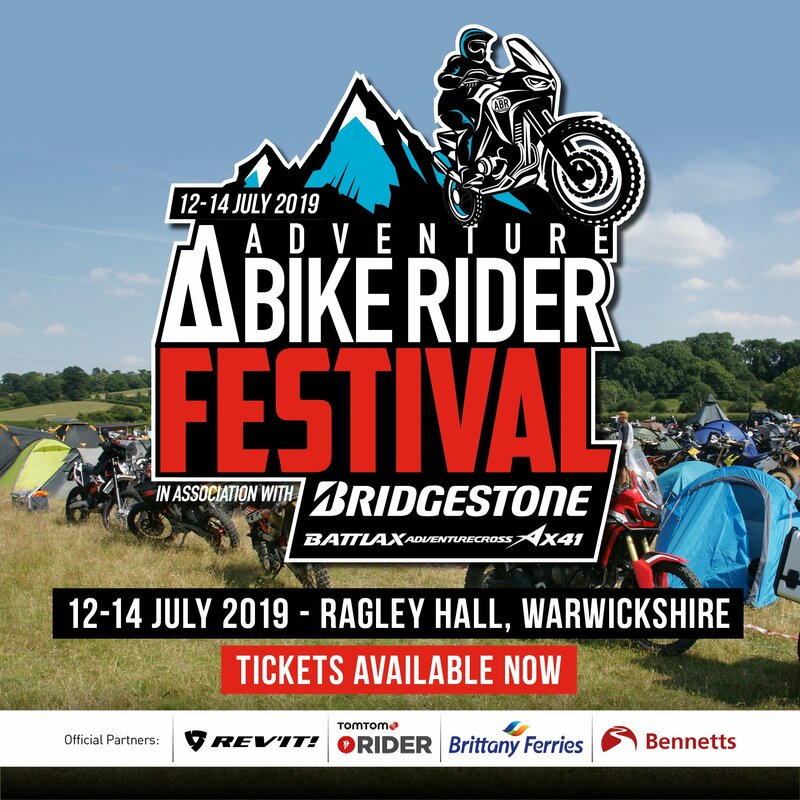 You get a choice of bikes (BMW G650GS, BMW F800GS or Triumph Tiger 800XC), a support vehicle is provided and all hotel stays are included, plus tickets for local tours at various attractions.